Wondering how to create videos online? Try our Online Video Editor – a simple yet powerful tool for making and editing videos. With this online movie maker, you can quickly create videos for any purpose: travel and beauty vlogs, business presentations, birthday and wedding slideshow, and much more. Just open the online video maker, select a template, and polish your video to give it the best look. 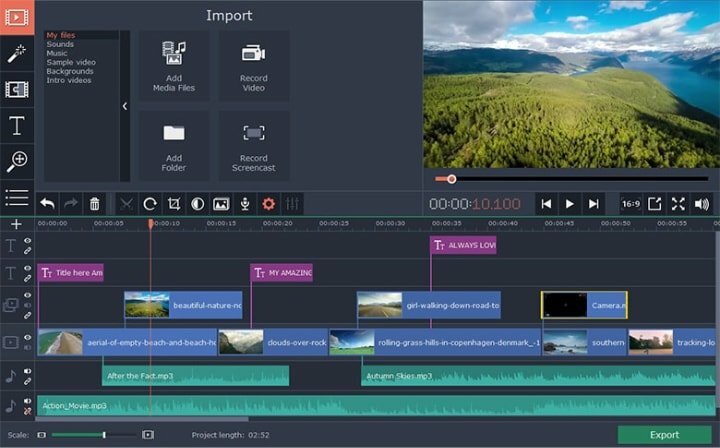 Edit your videos online, even if you're not familiar with video editing tools – all thanks to a simple interface and intuitive controls. 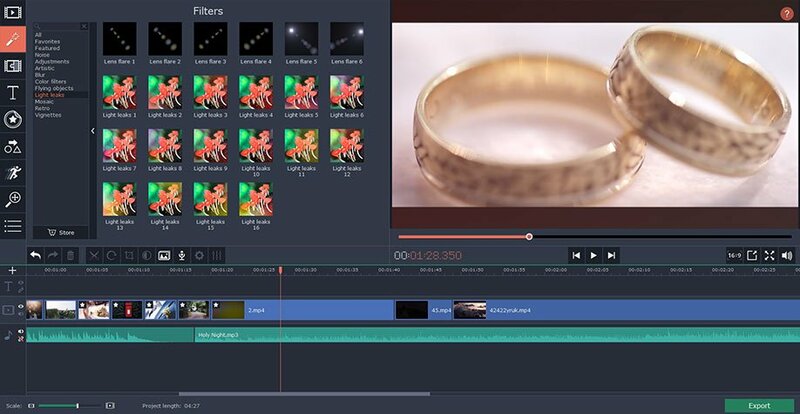 Give our online movie editor a try and see for yourself – film editing has never been so easy! If you need a desktop application, just click the button in the lower part of the page to download our free desktop video editor. It has all the basic video editing tools and options to help you create high-quality clips at home. 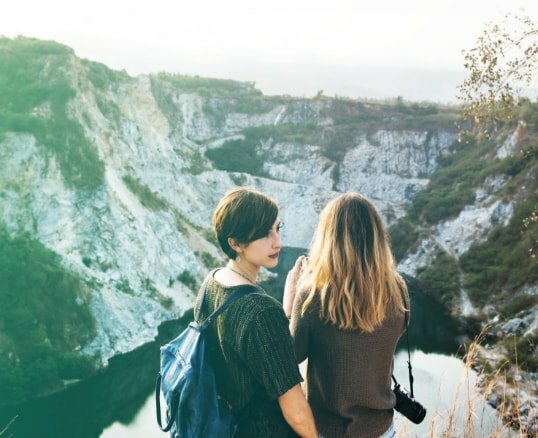 One of the best ways to tell your friends and relatives about a recent trip abroad is to make a travel video. Don't have time to sort out the dozens of photos and videos you've shot? Leave the work to Free Video Editor! 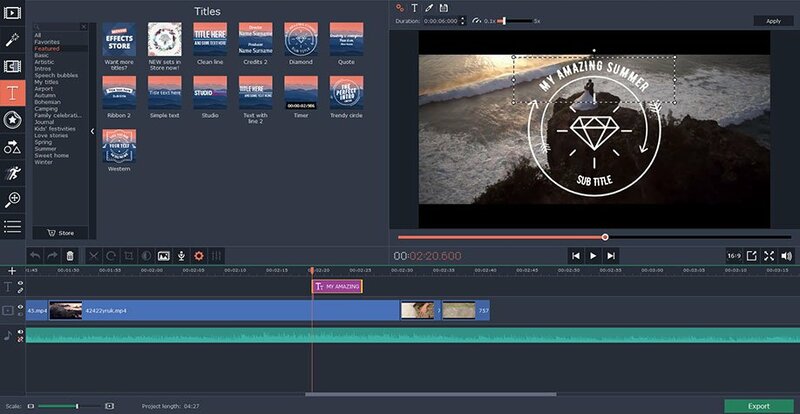 This free movie editing software has a built-in Montage Wizard that will automatically select the best moments and create a spectacular travel movie from your videos and photos. 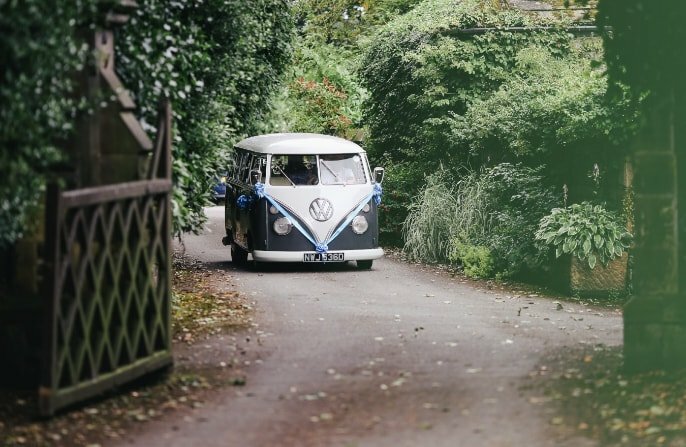 Some days need to be remembered – especially days like weddings, birthdays, or graduation. You can easily save the memories from any special day by making a video or slideshow on your computer. 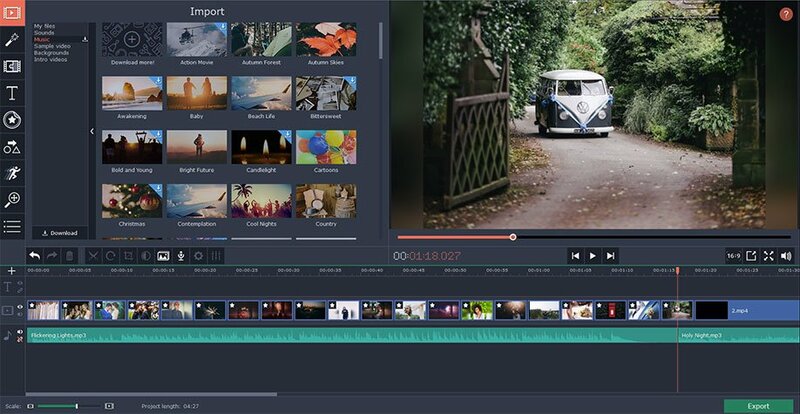 Upload your footage to Free Video Editor, cut out the unwanted scenes, add text and music from the built-in collections. Our free video editing software also has themed video clips that you can freely use in your projects. 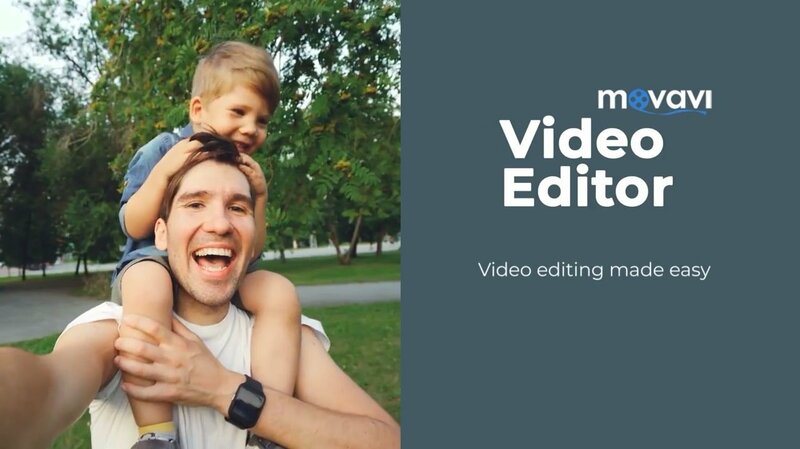 Free Video Editor can help you create professional-looking videos for your vlog. Apply filters from multiple categories to make your vlog posts even cooler. Create a stylish intro for your YouTube channel using animated titles and backgrounds or use one of the ready-made intros included with the software. 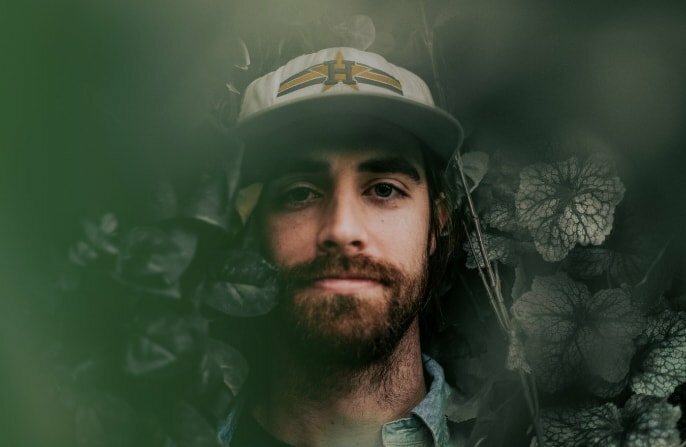 Use the Chroma key tool to change the background in your videos, record voiceover, and add audio effects. 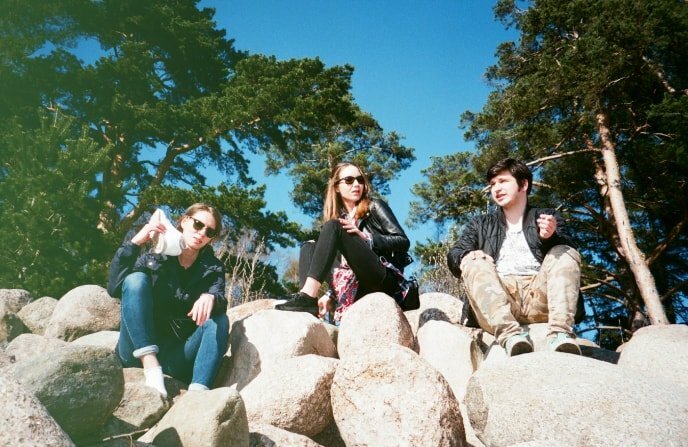 160+ filters in multiple categories: Artistic, Retro, Blur, and more. 40+ simple and animated titles, options to change the font, color, and other text settings. 100+ dynamic transitions to create continuity between scenes. Chroma key, slow motion, reverse, and other eye-popping effects. We listened to your feedback and now our Timeline is even more convenient to use. Add new tracks, change the order. Unlink overlay tracks and place clips anywhere you want. The Timeline is now more compact and easier to navigate. Ready-made videos, backgrounds, and audio files. Synchronize the pace of your project with the music you've chosen. Display multiple video clips on a single screen. Record footage with your web camera. Smooth shaky motion without losing video quality. Apply Equalizer, Noise Removal, and audio effects. Edit and export videos in a flash with Intel® hardware acceleration. Record voiceover or musical instruments. Don't know how to edit videos for free? Use Free Video Editor! This free editing software for Windows will help you create movies for any purpose effortlessly. If you want reliable video editing software for free, download this app right now!